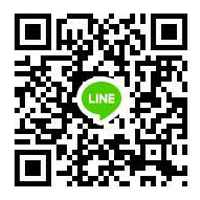 We are housewife community enterprise from Lamphun province, Thailand. 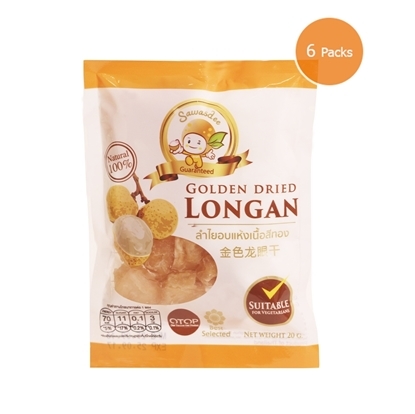 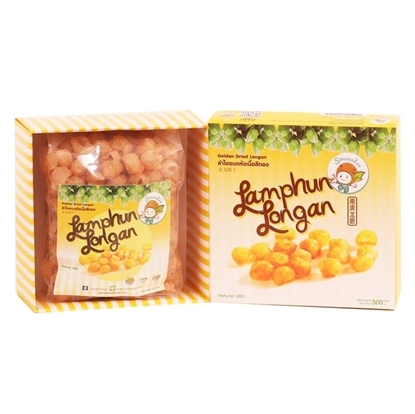 We use only perfect golden longan from good quality farm. with our hygienic drying technology that meet standard and also trademark registration certificate can guarantee our products. 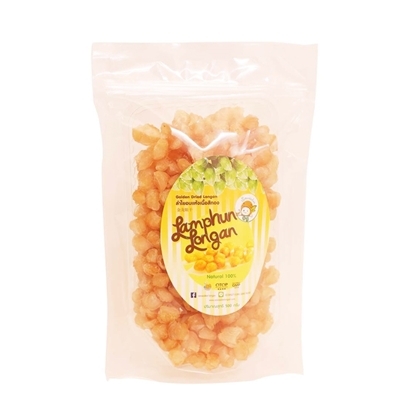 The Longan fruit is a rich source of many vitamins, minerals and other nutrients. 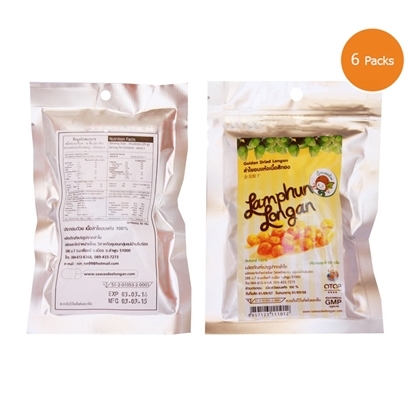 This fruit contains vitamins B1, B2 and B3 as well as Vitamin C. It has a high content of minerals such as copper, iron, potassium and magnesium. 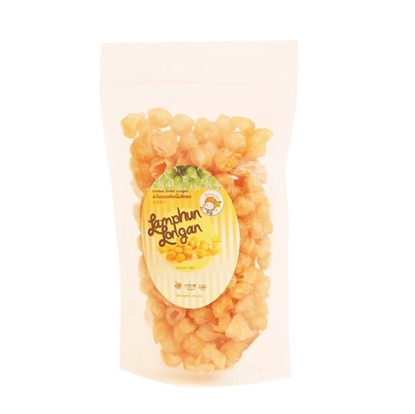 It is a good source of dietary fiber and protein as well. 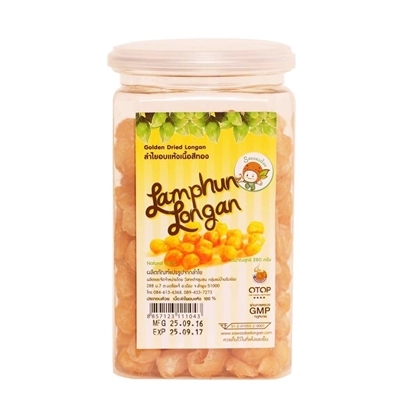 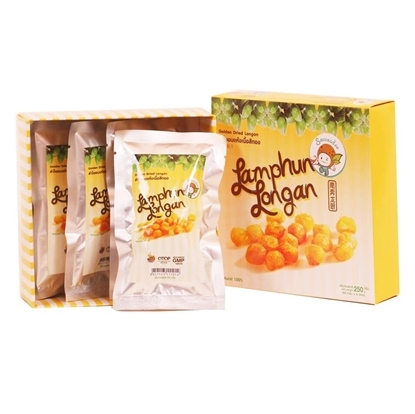 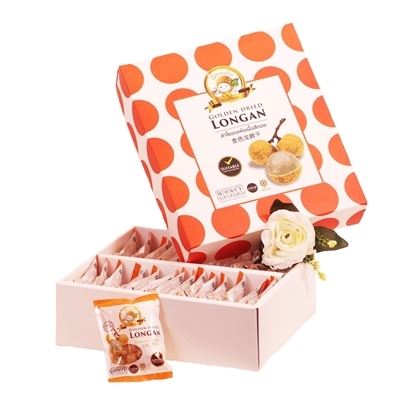 100 grams of longan fruit will give you about 1.3 grams of protein, 83 grams of water, 15 grams of carbohydrates, 1.1 gram of dietary fiber, and approximately 60 calories.